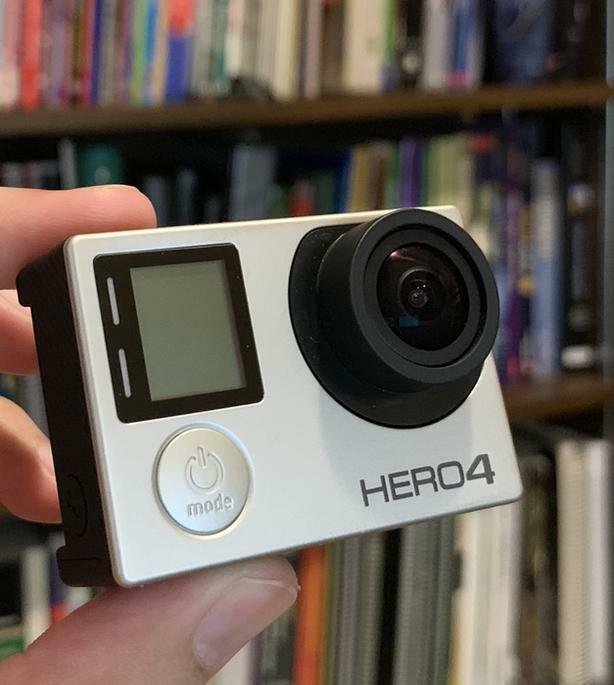  Log In needed $290 · GoPro Hero 4 silver + much more! Everything works and is in great condition!! You will not be disappointed.